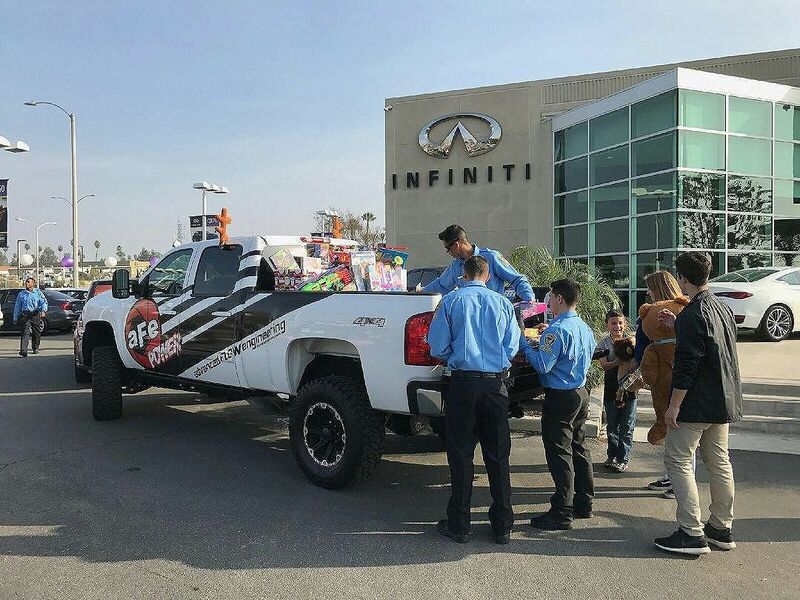 This entry was posted on January 6, 2017 by Josh Biggers. 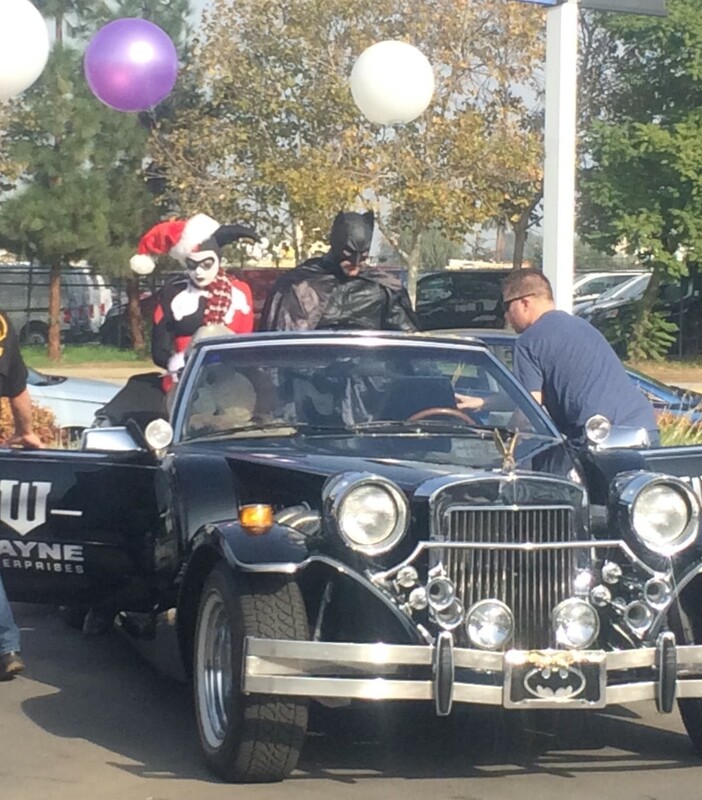 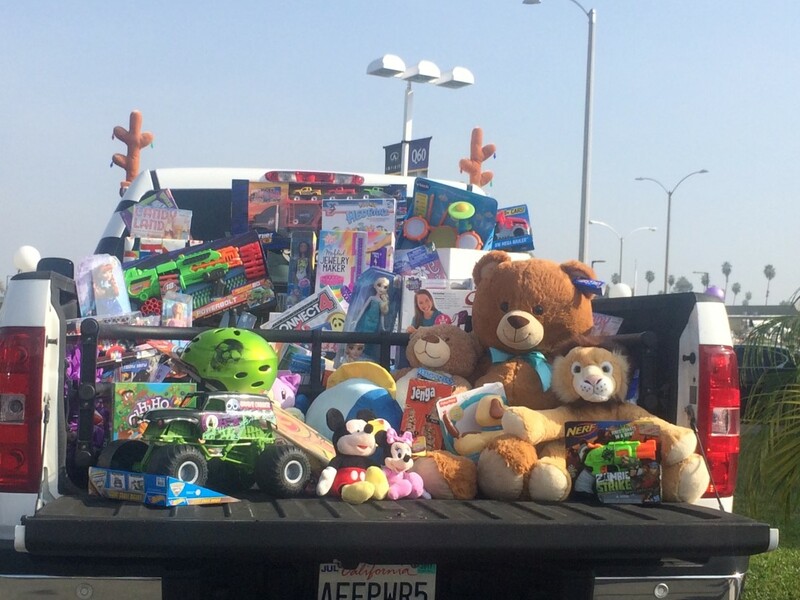 aFe believes in giving back, and we are proud to partner every year with the CHP and their CHiPs For Kids Toy Drive. 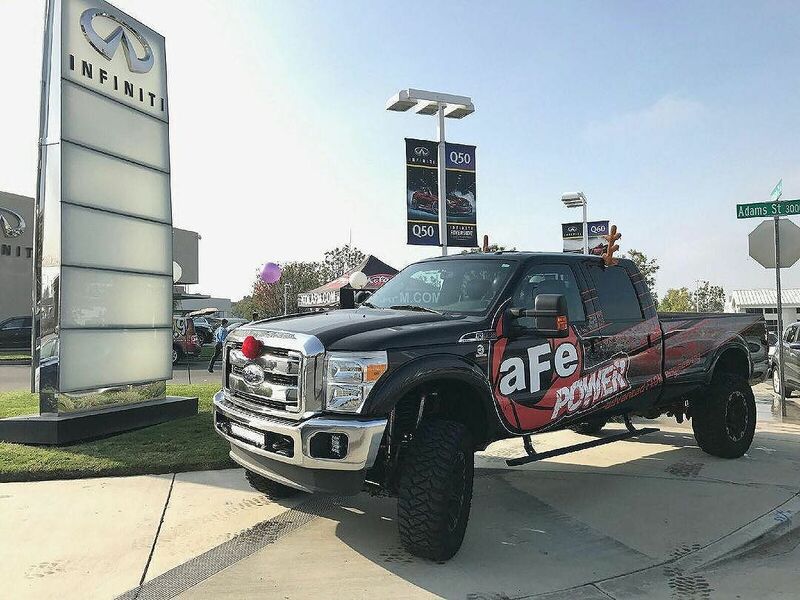 aFe and their employees collected and donated truckloads of toys for the local community, and took part in this great event. 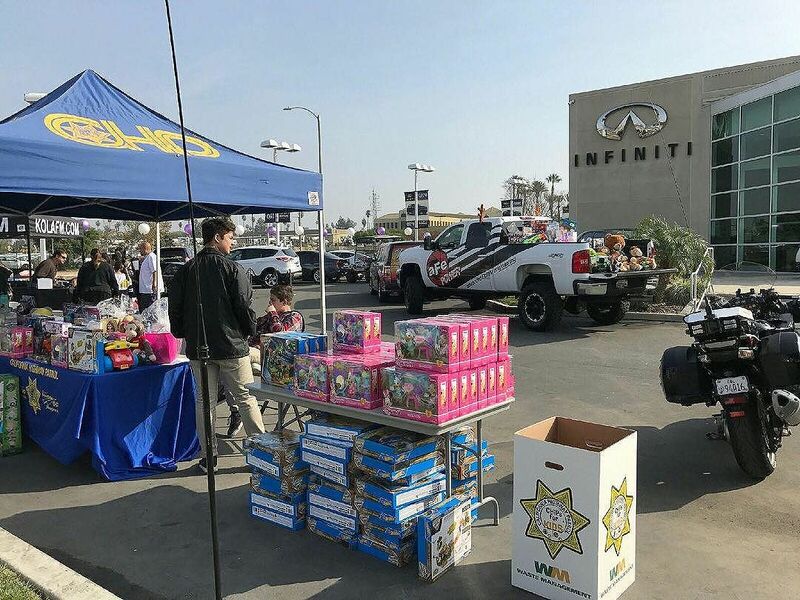 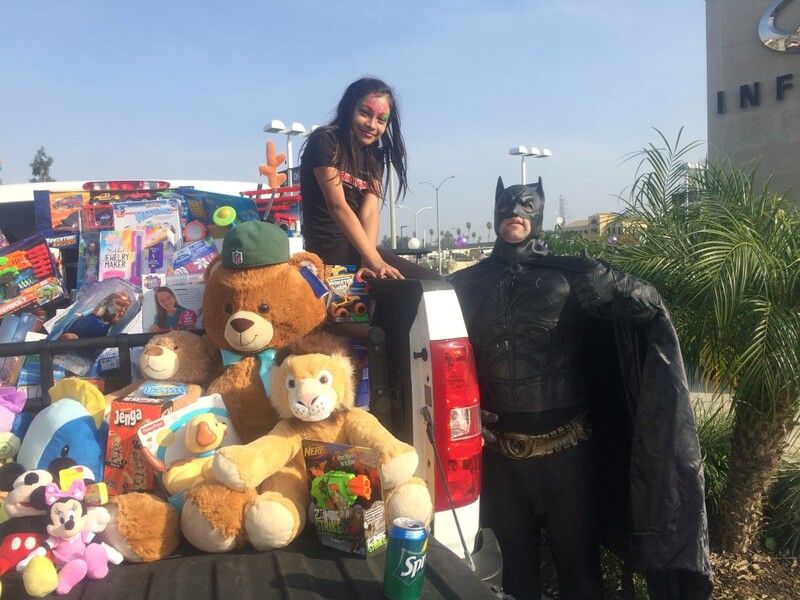 Collectively the CHP was able to collect nearly 10,000 toys for children in need, making this event hugely successful for 2016, and making a difference in thousands of families lives.